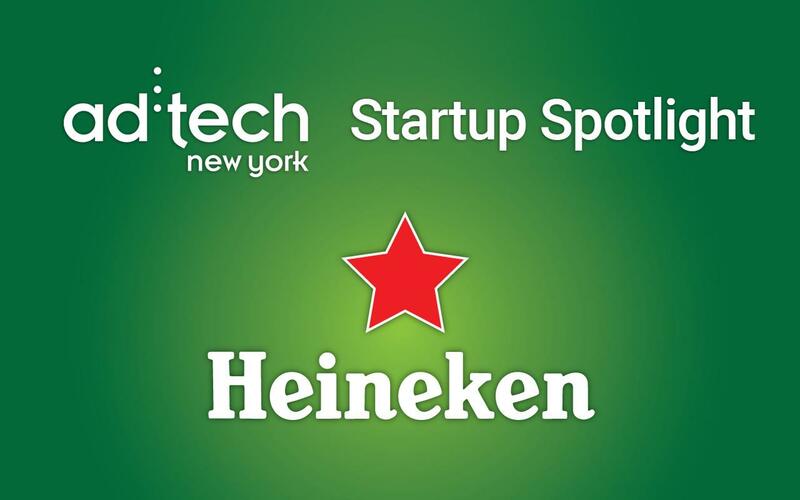 Instinctive is a finalist in the 2014 ad:tech NYC Startup Spotlight! Come see us in New York to learn more about our innovative new content marketing solution. "With a recent study revealing that 69 percent of marketers think native advertising is valuable, Instinctive's presence as a finalist in this Startup Spotlight challenge is hardly surprising."